It’s the start of another school year and we are running around organising getting to know you type activities, collaborating on class rules etc. Why? we are people and people like to make connections with others. because research has proven that creating a supportive learning environment has a positive impact on student learning. This is why creating a supportive learning environment is included in the Effective Pedagogy section of the New Zealand Curriculum. This approach recognises that learning takes place in a social and cultural context. feel accepted (this reminds me of Nathan Mikaere Wallis’ finding from neuroscience research that the safer you feel, the more learning you can do). 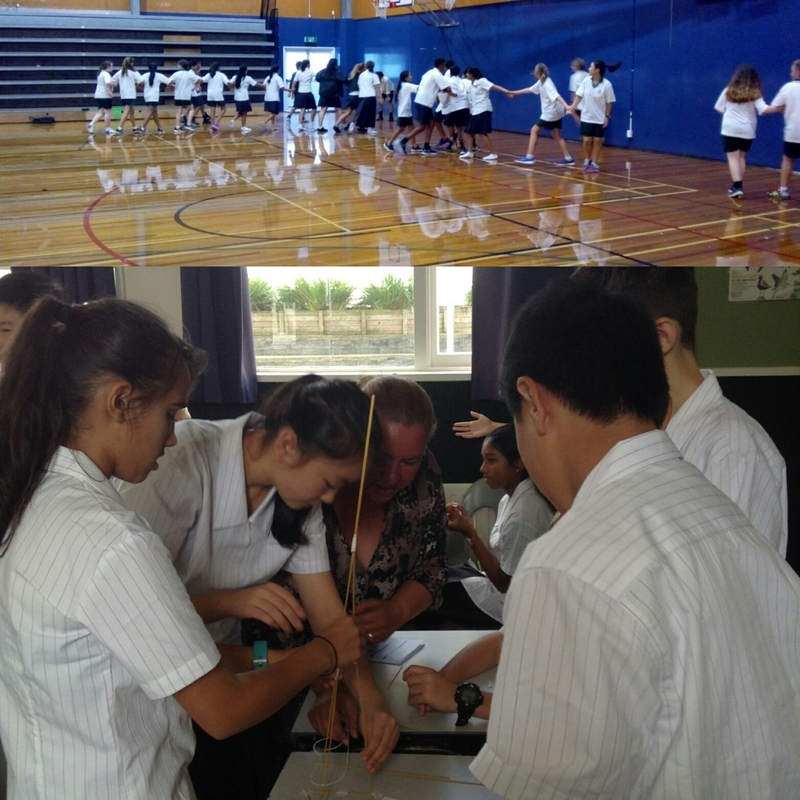 Positive relationship building and active learning happening as Year 9 students enjoy their first days at Lynfield College this week.